Collaboration is at the heart of SPRA. We work closely with a wide range of organisations so that we Influence, Support and Educate on behalf of our members and the single ply industry. Always seeking to improve on quality and single ply sustainability. The Advisory Committee for Roofsafety (ACR) is the UK’s leading committee on roof work and roof safety and offers free publications to make it easier for you to carry out work on roofs safely. The ACR has defined the UK’s only test, recognised by the Health & Safety Executive (HSE), which determines the non-fragility status of roofing products; producing publications about safe working practices on both fragile and non-fragile surfaces and other roof safety issues. 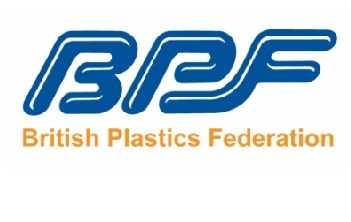 Established in 1933 the British Plastics Federation is the most powerful voice in the UK plastic industry with over 500 members across the plastics industry supply chain, including polymer producers and suppliers, additive manufacturers, recyclers, services providers, end users, plastics processors and machinery manufacturers, representing over 80% of the industry by turnover. 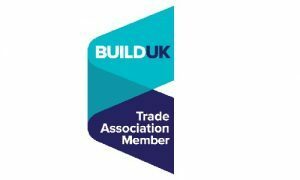 Build UK is the leading representative organisation for the UK construction industry. 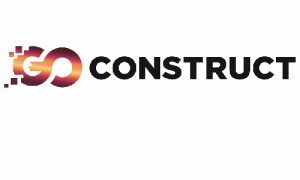 By bringing together Clients, Main Contractors, Trade Associations representing over 11,500 Specialist Contractors and other organisations committed to industry collaboration, Build UK represents in excess of 40% of UK construction. SPRA members have access to Build UK benefits. 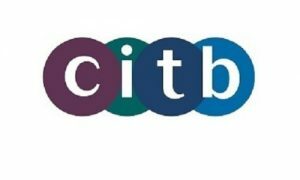 The Construction Industry Training Board (CITB) is the Sector Skills Council for the construction industry in England, Scotland and Wales. It’s their job to work with industry to encourage training, which helps build a safe, professional and fully qualified workforce. SPRA members have access to additional CITB funding through SPRA. 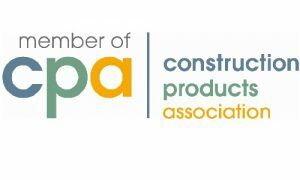 The Construction Products Association (CPA) represents the UK’s manufacturers and distributors of construction products and materials. The sector directly provides jobs for 313,000 people across 21,000 companies and has an annual turnover of more than £50 billion. The CPA acts as the leading voice to promote and campaign for this vital UK industry. SPRA members have access to CPA reports and membership benefits. 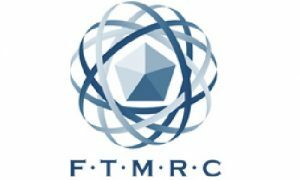 Formed in late 2006 the FTMRC now comprises 54 specialist contractors committed to providing quality craftsmanship for their clients, supported by 11 associate members supplying materials and ancillary services. Insulation Manufacturers Association (IMA) is the representative body for the PIR and PUR insulation industry in the UK. Known for 40 years as BRUFMA, IMA will continue to speak out on behalf of its members and seek to ensure it is the principal point of contact for all audiences relevant to the sector. 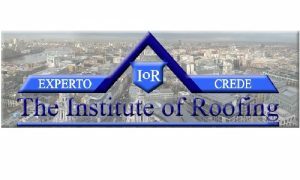 The IOR is the only body in the UK offering professional qualifications within the roofing industry. They provide professional qualification recognition for all levels of competence in the roofing and allied sectors. IOR Membership provides access to continuous training development in order to improve or establish a clear professional career path. 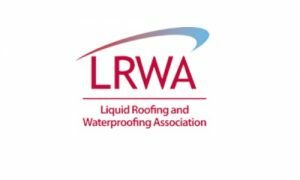 The Liquid Roofing and Waterproofing Association represents one of the fastest growing sectors of the construction industry. Our aim is to raise awareness of both the technical and financial benefits of specifying liquid applied waterproofing systems and provide independent advice for specifiers. 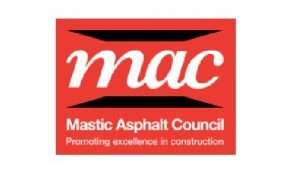 The Mastic Asphalt Council (MAC) is the trade association for the UK mastic asphalt industry. MAC represents more than 90 companies – including mastic asphalt manufacturers, the contractors responsible for its installation, and associated suppliers of equipment and services. 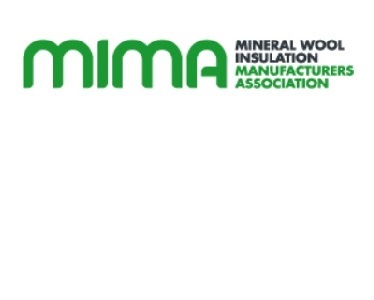 Established in 1962 (originally as ‘Eurisol’), the Mineral Wool Insulation Manufacturers Association (MIMA) provides an authoritative source of independent information and advice on glass and stone wool. MIMA actively promotes the benefits of mineral wool insulation and the contribution it makes to the energy efficiency of buildings and the comfort and wellbeing of their occupants. 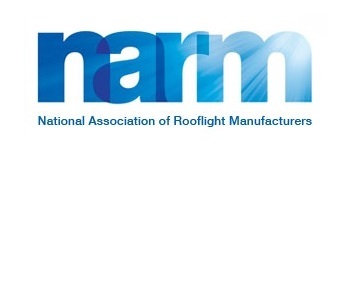 The National Association of Rooflight Manufacturers (NARM) represents a complete cross section of the rooflight design and material type manufacturers in the UK. The association has been formed to promote co-operation between member companies, in order to develop and maintain standards and codes of practice – and to provide an authoritative information portal for rooflight specifiers. The NFRC is the largest roofing trade association in the UK, promoting quality contractors and quality products, ensuring that its members are at the forefront of all roofing developments. The NFRC are the technical lead on roof slating, tiling, sheeting and cladding. 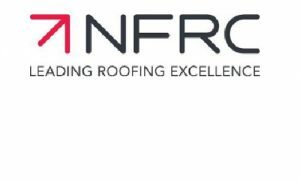 The NFRC is seeking to transform the roofing industry and has collaborated with the CITB to establish RoofCERT. This is initially a four-year accreditation programme informed by research carried out in 2016. 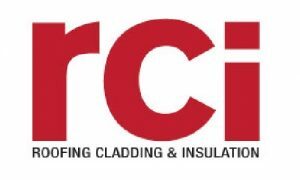 Established for over 25 years, Roofing, Cladding & Insulation Magazine has lead the UK roofing, cladding and insulation market since its inception in 1980. rci’s high editorial standards have made this magazine a ‘must read’ for the whole industry, and its ongoing success is unrivalled. 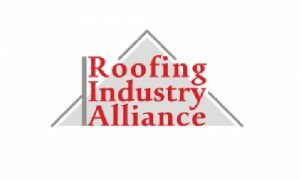 Originally set up in 1997, The Roofing Industry Alliance has been revitalised in 2013 in order to re-address the roofing industry needs by bringing together the major roofing industry stakeholder who collectively set up training strategy for tackling the increased skill gap in our industry at all levels. Also, provide timely and forward-thinking industry responses to major economic and technological issues and enhance the long- term viability and attractiveness of the roofing industry. 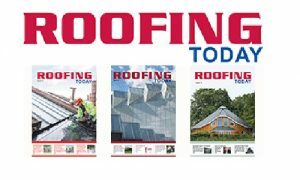 Roofing Today is Britain’s biggest circulation roofing magazine with 9,000 printed copies posted, and 15,500 digital copies emailed, to key, named, decision-makers. Published bi-monthly, and covering roofing industry news, analysis, market trends, best practice, debate and new product solutions, Roofing Today’s excellent reputation is built on up-to-date, comprehensive and authoritative editorial. 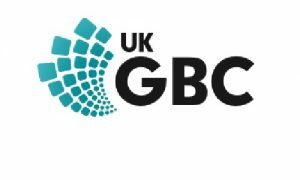 UKGBC, Our Mission is to radically improve the sustainability of the built environment, by transforming the way it is planned, designed, constructed, maintained and operated.